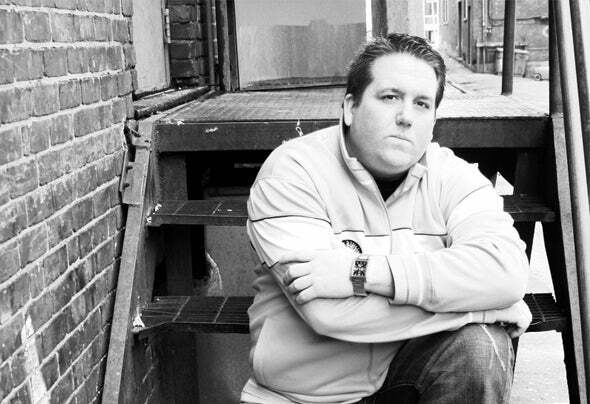 "Born in Boston USA, Jeff Keenan has been attending edm parties since the mid early 90’s. Influences range from nights spent at The Loft in Boston, Twilo in NYC, Playground in Montreal and parties all over Europe and the UK. Never having a proper musical background, Jeff played the flute for 3 weeks in middle school, which was dropped for sports. Fast forward to 2008, with many hours spent in the best and most influential clubs in the world, a pursuit of producing EDM started. The range is which Keenan produces is wide, having release in over 10 different genres, he’s always pushing the boundaries of music. Deep, dark, emotional and thought- provoking grooves are always incorporated in his works, which have gained support from Damon Wild, Steve Parker, Angel Alanis, Marco Carola, Richie Hawtin, John Digweed, Paco Osuna and many other world class djs. Past releases/remixes have been featured on Spark Musik, Slap Jaxx Music, Drops, Hidden Recordings, Amazone Records and many other quality labels."